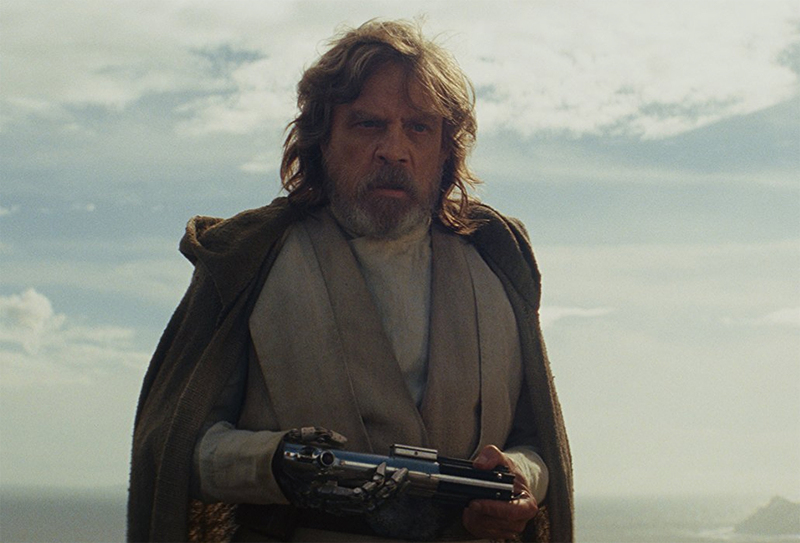 Star Wars: The Last Jedi has begun its much-anticipated season, offering dazzling visuals and an engaging storyline, one that embraces the legacy of the story to date, as we follow our heroes and their enemies on a thrilling new ride throughout the galaxy. 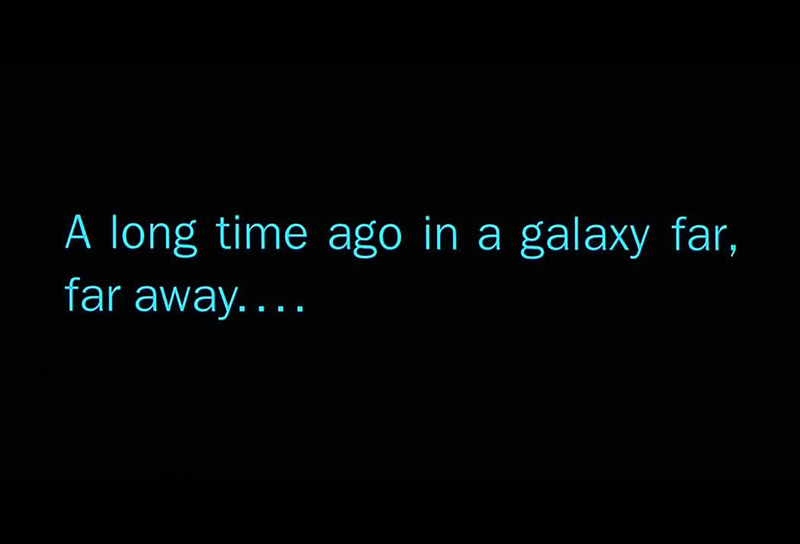 For me when the first bars of John Williams score begin and the old familiar sentence appears; “A long time ago in a galaxy far, far away….” the excitement begins to rise. 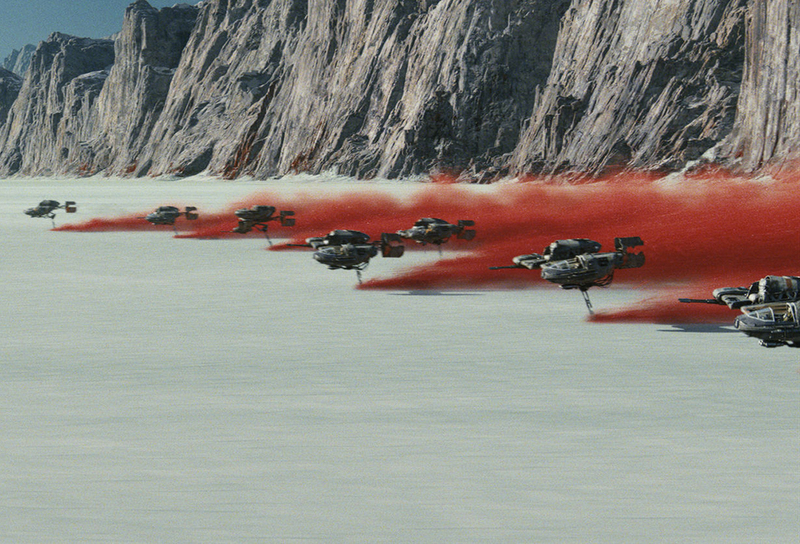 For this new visit with friends old and true, as well as new, the action takes place from the rugged cliffs on the island of Ach-To, to the planet Crait, where endless white salt plains contrast with its deep red soil beneath. 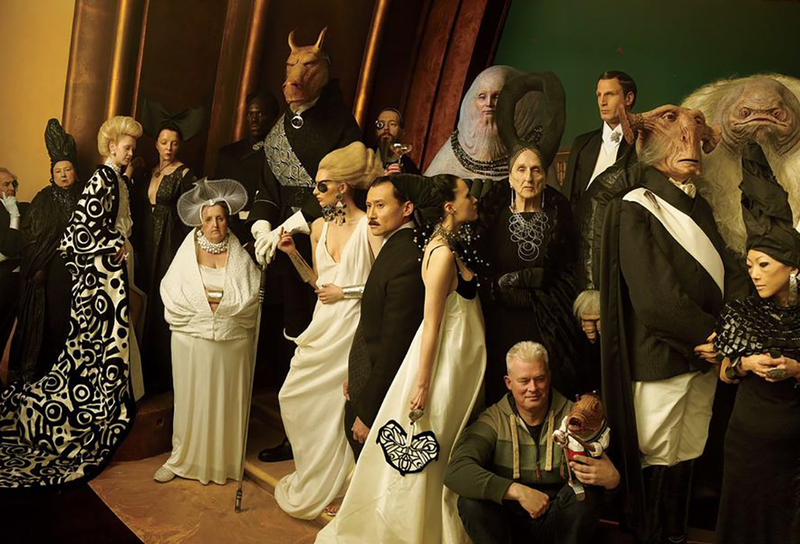 Then there are the colourful casinos and naughty nightlife of Canto Bight, where the rich still play out their lives in glamorous style. 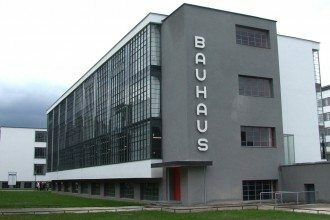 But what does all that surface glitz hide? My companions and I enjoyed our opening night adventure, believing that in the main, episode VIII lived up to its great expectations. At the end of Star Wars: The Force Awakens the first in this trilogy after nearly three decades, the magic was back. 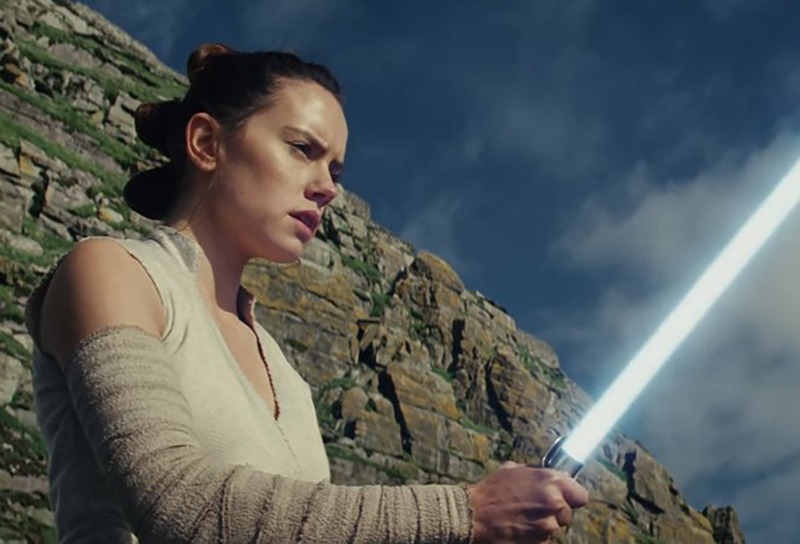 As a grand finale, we left our new heroine Rey (Daisy Ridley) standing on a cliff top on the island, which holds the first Jedi Temple, offering his old light sabre to the ageing hero of the decades old Rebellion Luke Skywalker (Mark Hamill). Since then we have all held our collective breath, waiting to find out what will happen next and no one could have foreseen what his first reaction would be to her arrival! 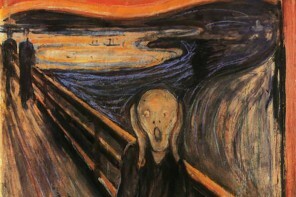 I guarantee you will either be startled or amused. Rey is on the island because she is hoping against hope she will be able to convince Master Skywalker, who she always thought was only a legend growing up, to return with her to guide the rebels of the Resistance. They are remarkably still being led by his sister General Leia Organa (Carrie Fisher). 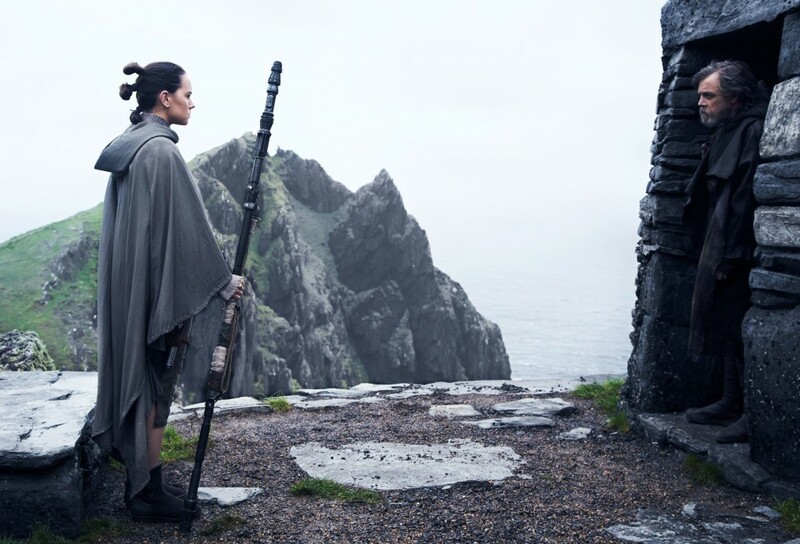 There is something familiar to Rey about her surroundings, which are just as she remembers them in her minds eye; the mystery of how or why still unresolved. She is seeking help from Master Luke to find out what her place is in the universe and the world of this the so-called ‘last Jedi’. This compelling movie in its most serious moments however offers some answers while asking new questions, building upon and expanding the legend. Director Rian Johnson is going where no other would be game to go, delving into new dimensions of the human spirit. 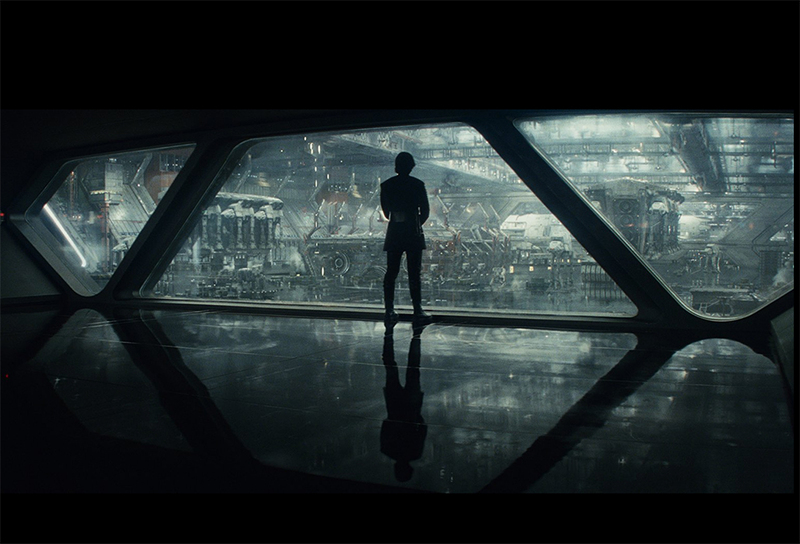 The first film The Force Awakens left many questions to answer this time around and while some are resolved, others are left in limbo and yet others arise. 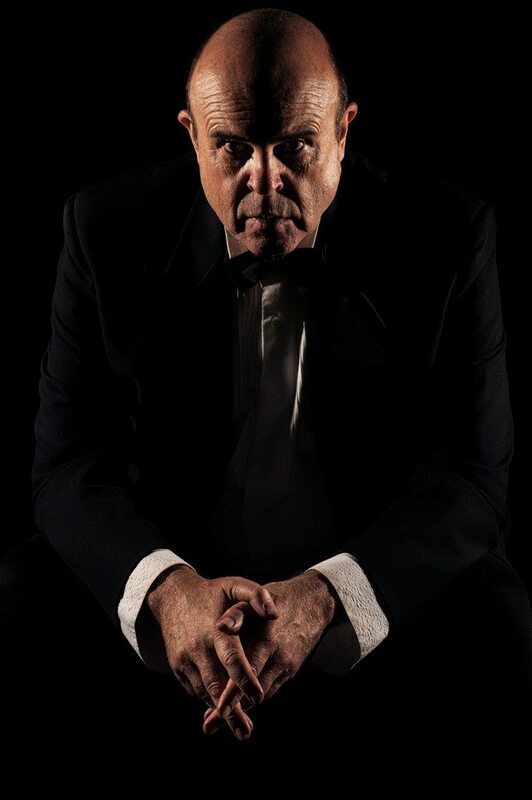 Symbolic of all the blood spilled trying to counteract evil with good, Johnson brilliantly manipulates the settings in which this second story in the new wave trilogy is played out, many against a deep blood red background. 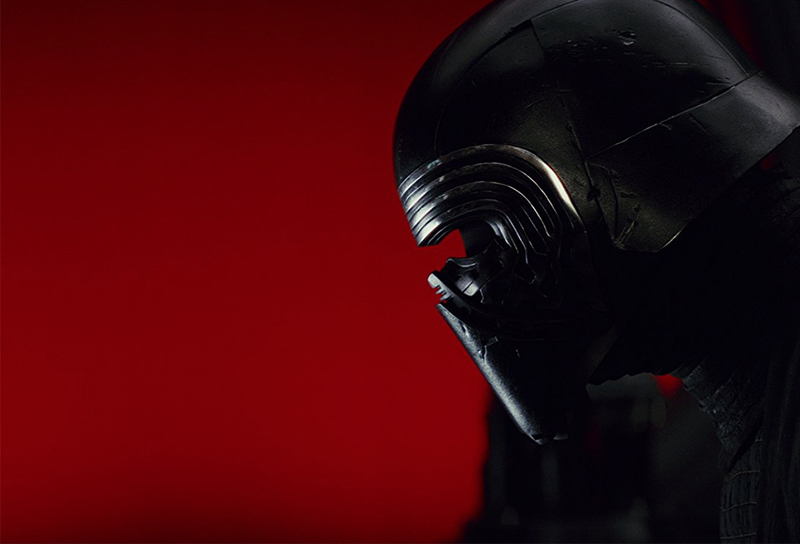 Kylo Ren (Adam Driver) and Rey are cleverly connected, as they battle with their wills, their minds, their emotions, as well as with their light sabres. This is after all an age-old struggle where the force of light battles against the force of darkness, one we are all familiar with. The battle scenes are quite simply extraordinary, the level of craftsmanship required by a team of talented computer creatives who bring the struggle to life either on planet, or in the furthermost reaches of space, is awesome to say the very least. Good and evil is a phenomenon integral to human society, but when viewed on a scale that encompasses the whole galaxy, it is at times not only completely overwhelming but also breathtakingly beautiful. 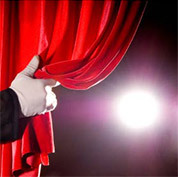 The spotlight shines brightly on the acting abilities of the main principles in the story. 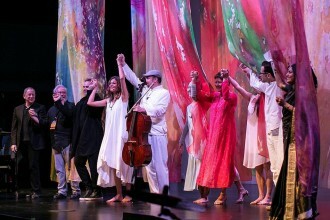 As my eldest son observed on opening night, Mark Hamill, Daisy Ridley and Adam Driver were all at the top of their game. They were presenting a script for a director worthy of their very best and so appropriately, they all rise sublimely to meet the occasion. 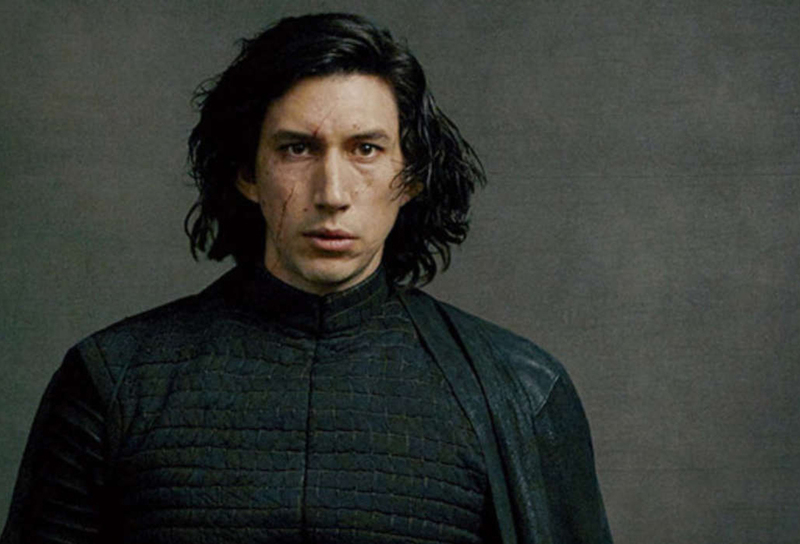 Adam Driver is so amazing as the young man whose soul is torn asunder as he endeavours to find what he must do to ensure evil wins. He is simply marvellous at revealing what he is thinking, through just the flicker of light left in his countenance, giving us all hope for a while the beloved son of Princess Leia and our old favourite Han Solo is not eternally lost, despite knowing deep in our hearts he is. 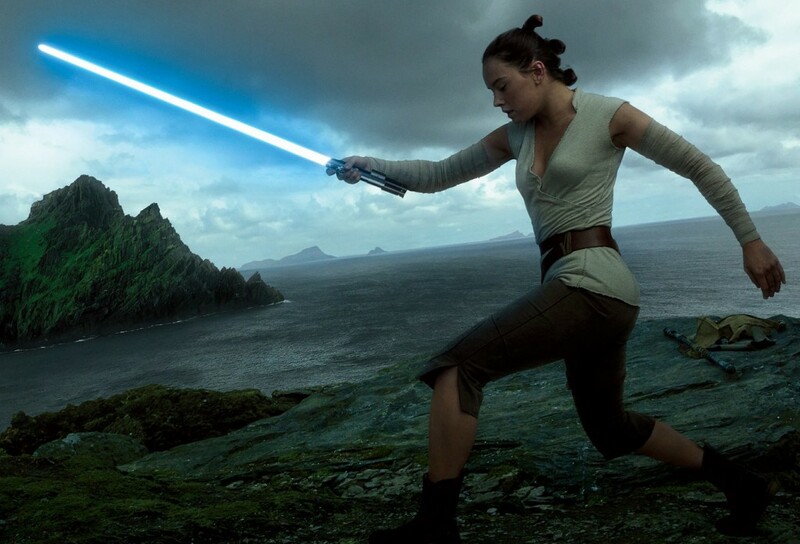 Daisy Ridley is both fit and fabulous, wheeling Luke’s light sabre as if it is integral to her arm movement. 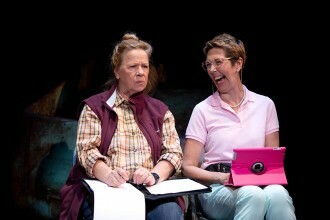 Hers is a challenging role this time out, one that requires all her strength, presence of mind and abilities to absorb. She must enact patience so she can also act on the lessons learned that will help her to stand tall, strong and independent and she delivers stylishly. 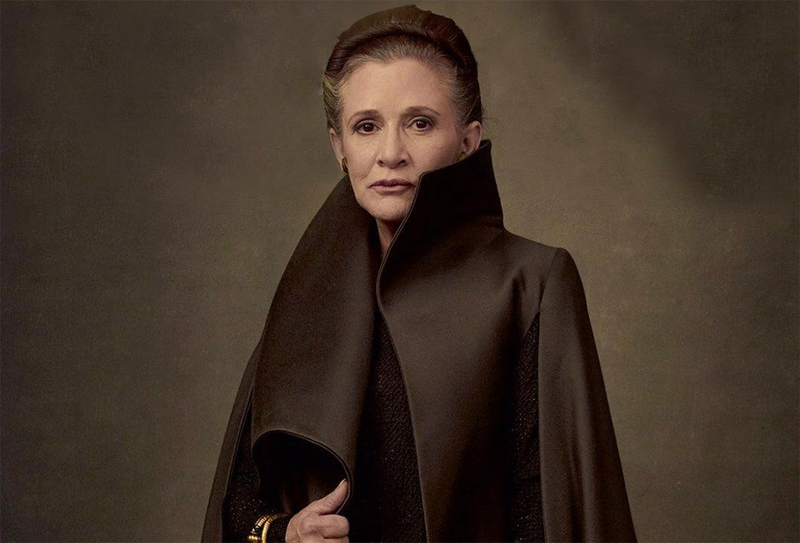 Carrie Fisher in the final role of her career is both elegant and reflective, and the film is a fitting tribute to this great and much loved lady. 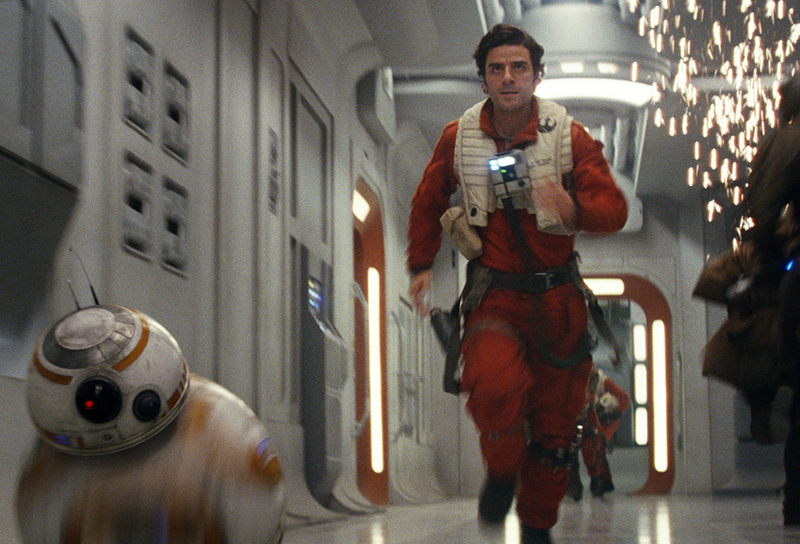 Finn (John Boyega) and Poe Dameron (Oscar Isaac) with his droid BB-8 are back; both heading off in different directions, where they clash with excellent newcomers Laura Dern playing Vice Admiral Holdo and Kelly Marie Tran as Rose Tico. BB-8, performed by of Dave Chapman and Brian Herring takes on a much bigger role, delighting fans I am sure. This is a movie about seeing beyond what the eye can just see. 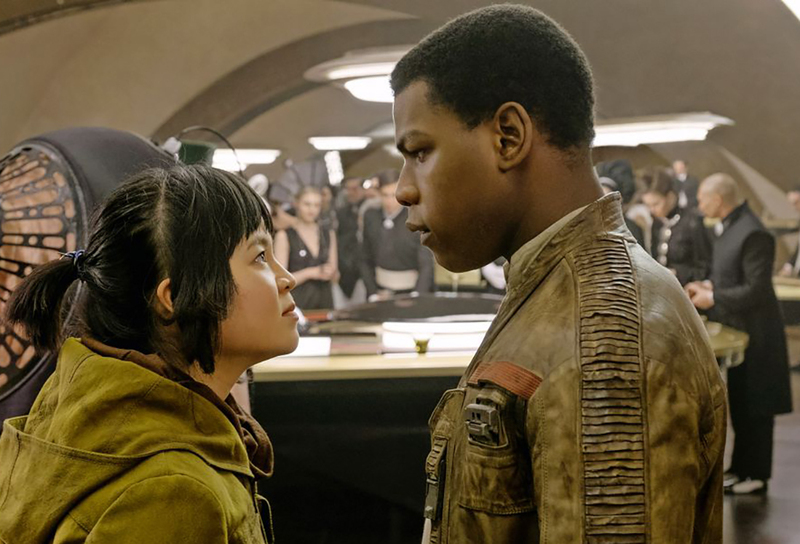 As young Rose points out to Finn, when on their mission to save their fleet he is momentarily dazzled by all the glitz and glamour, an aspect of life he has never encountered before. Concerned, she pulls him back into worldly reality, encouraging him to really ‘see’ what is going on right before his very eyes, for it is the reason they have both embraced fighting for the greater good. 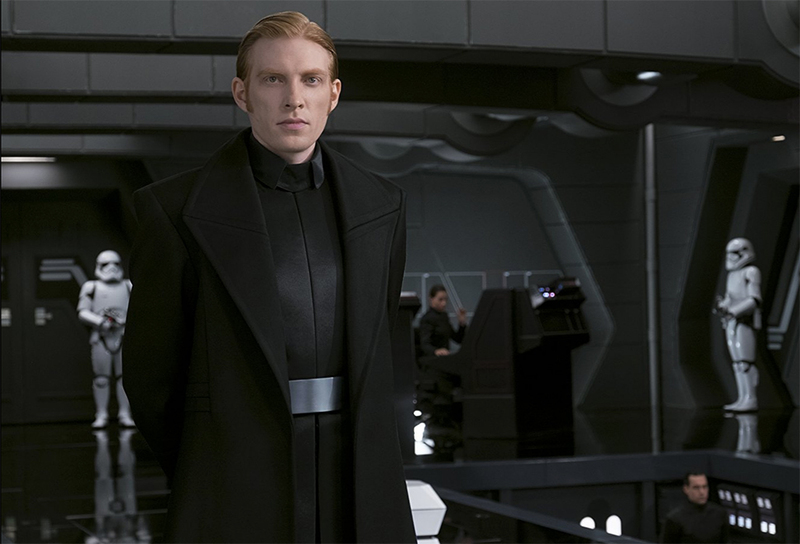 Bully boy General Hux (Domhnall Gleeson) is as blustering and ego maniacal as ever, finding himself constantly under siege. He seeks to obliterate the rebels on behalf of leader Snoke (Andy Serkis) who is as menacing a presence as we would imagine him to be. Captain Phasma (Gwendoline Christie) takes on Finn, being disposed of in a garbage shute last time out would not have endeared him to her. 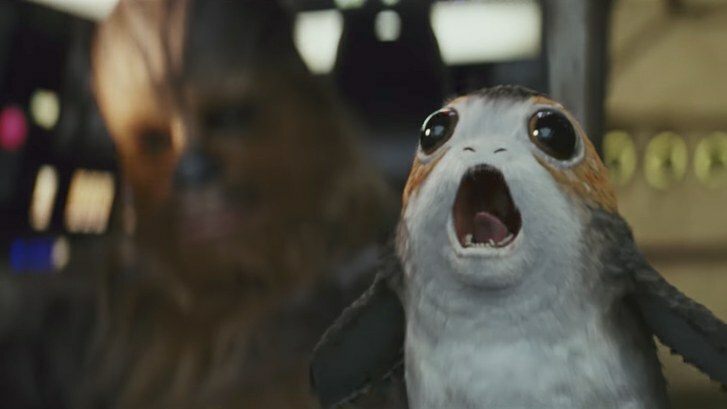 Chewbacca (Joonas Suotamo) is there fighting off Porgs, a cute little inhabitant of the island, while supporting Rey in the Millenium Falcon as well as dramatically reminding Luke of his obligations in life. 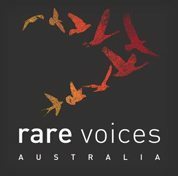 Our favourite droids C-3PO (Anthony Daniels) and R2D2 (Jimmy Vee) enjoy quiet but truly special friend moments with Luke. 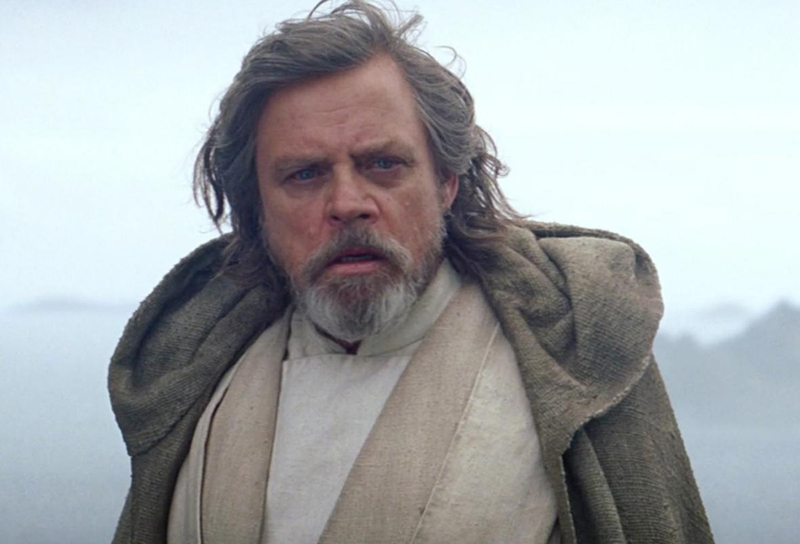 It is Mark Hamill however who gives the performance of his career, not only showing us the un-heroic of human side of his personality, but also one that is in his old age, full of sadness, disappointment, disillusionment and despair, emotions we all feel at one time in our own lives. 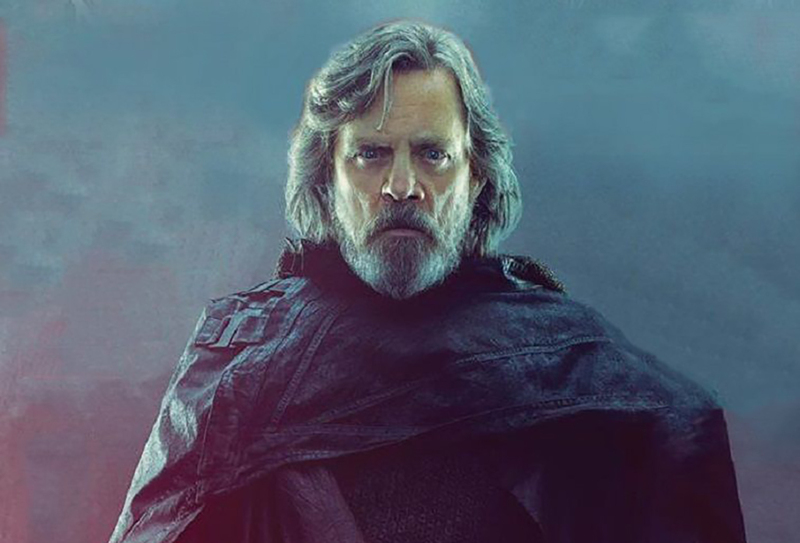 Luke Skywalker has been truly humbled by his lifetime experiences and above all, his failures, knowing now that only through embracing failure can he gain an opportunity to rise again, yet wiser and wondrous than ever before. 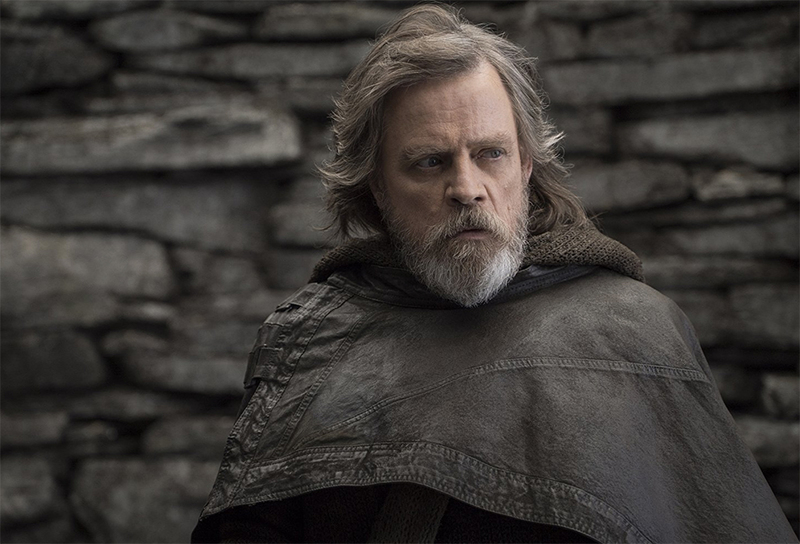 His defining and very special moment is appearing as a virile man at the top of his game, as he faces up to the responsibilities passed onto him by Obi Wan Kenobi and Yoda, his former Jedi masters. 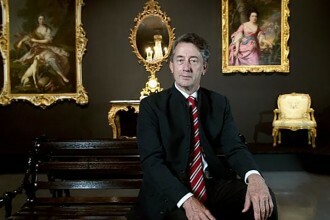 It is a moment in time fans will want to go on and on. 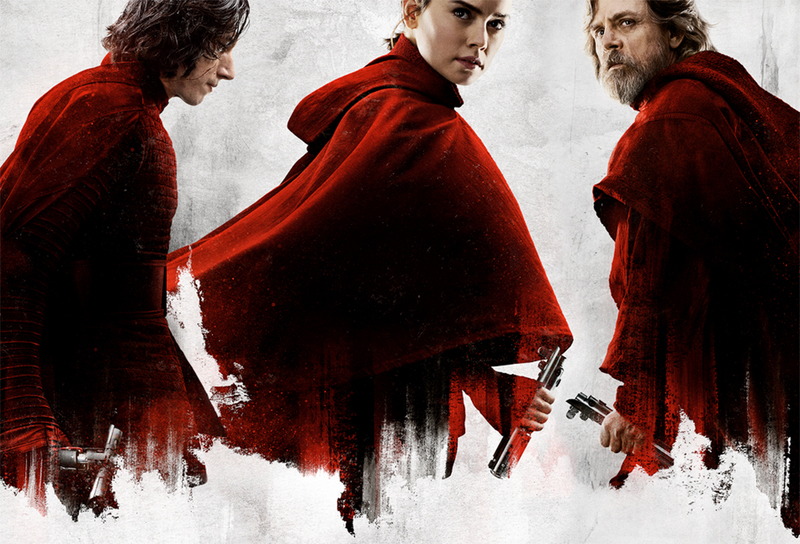 Will Luke be the ‘last Jedi’… well, this is my spoiler free review, the one where I invite friends and followers to see this awesome cinematic achievement for themselves. 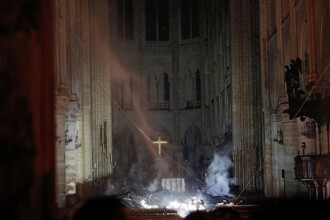 Then you can find out first hand if hope really does spring eternal. Luke Skywalker : Breathe. Just breathe. Now reach out. What do you see? Rey : Light. Darkness. A balance. Luke Skywalker : It’s so much bigger.